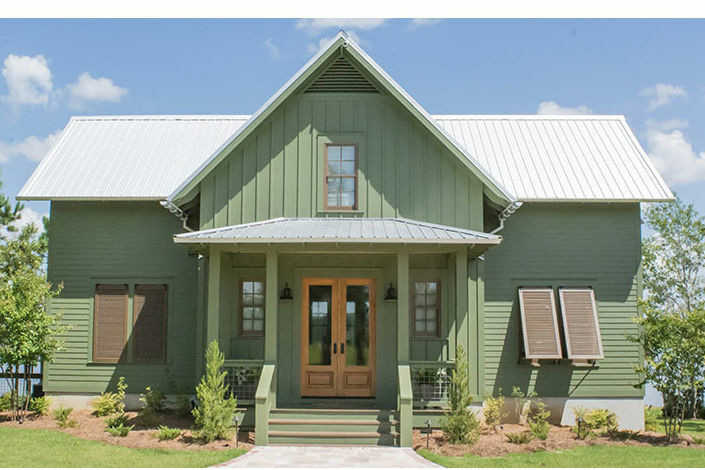 A young family gives new life to an old Alabama cottage by moving it to their idyllic riverfront site. 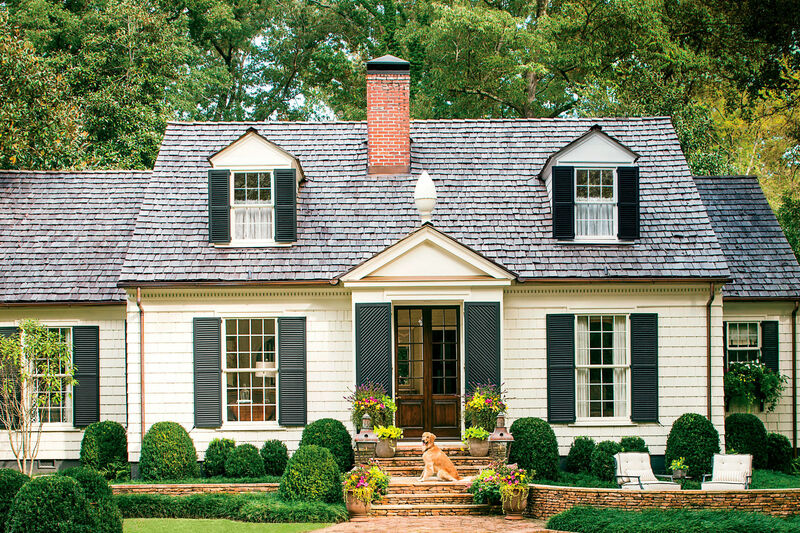 Stephen and Suzie Winston's love for architecture and good renovation projects has made for many moves, but this time, they were hoping to create a cozy and relaxing weekend getaway where they could make lifelong memories. 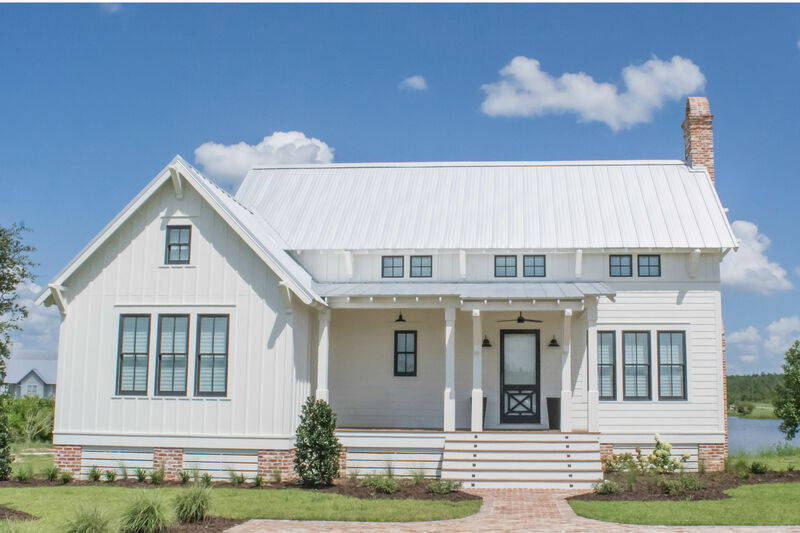 They stumbled across a lot on the Magnolia River near their permanent home in Fairhope, Alabama, and knew they had found a spot for the restful retreat they were seeking. All that was left was the house. 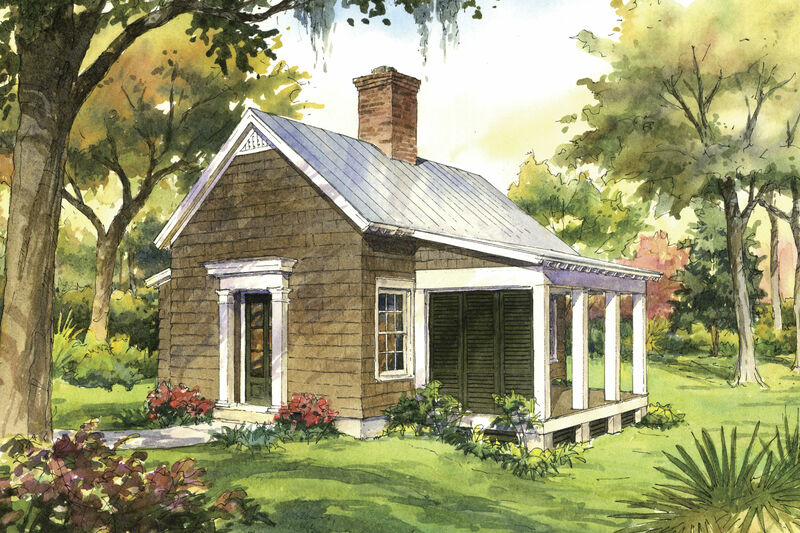 One day on an ordinary drive down an often-traveled country road, Suzie spied a house that spoke to her. “I’d seen this old, dilapidated house sitting in the middle of a field hundred times,” says Suzie. Even though the house was filled to the brim with junk, crowned with a big gaping hole in the ceiling, and had no stairs, Suzie saw potential. She and Stephen decided to move the cottage-circa 1903-the 30 miles or so to their river lot and begin the restoration. There was only one rule: If it came with the house, it stayed with the house. A painting of the house, before restoration, hangs on a galvanized-metal track above the mantel to hide the television. The Winstons' close friend, artist Linda Colclough, became inspired by all they had done and gave them the painting of the cottage on its original site as a housewarming gift. Style Secret: Try hits of red with a pretty blue backdrop. Here, Suzie used Covington Blue by Benjamin Moore. The center entry hall serves double duty as the dining room. “Some of the best treasures are found objects," Suzie says. 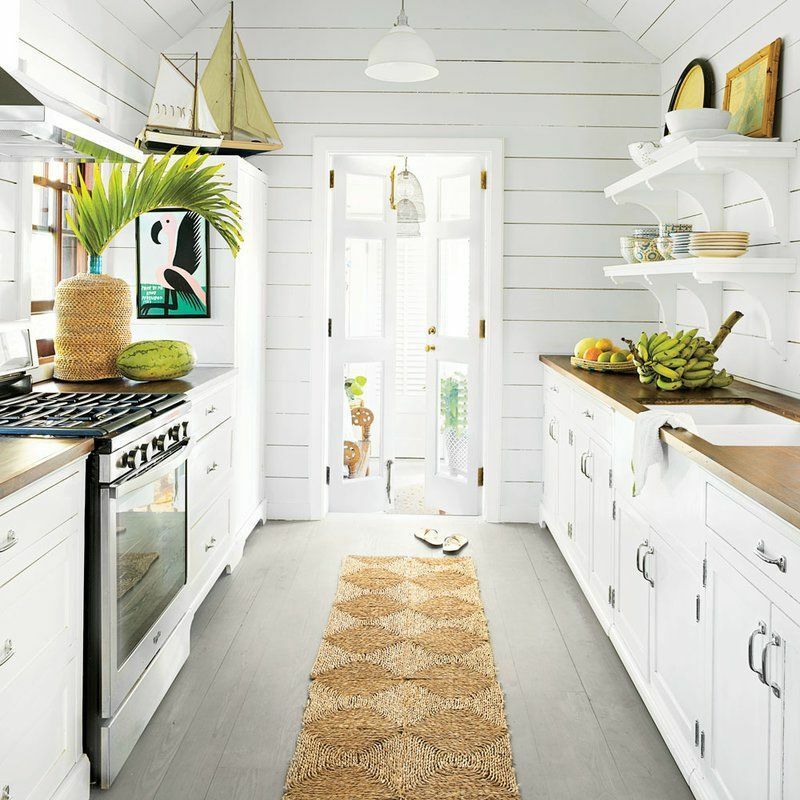 "We used old ship lights for a chandelier in the kitchen.” Shrimpers’ rope accents the edge of the countertop that is supported by columns found at another old house. In the kitchen, corbels from an old house nearby support the corner shelves. Suzie left one wall of paneling just as she found it, with evidence of years of layered paint. Vintage-style fixtures pair with a claw-foot tub that’s original to the house. Hand-me-downs add patina to any home. The iron bed was a Winston family heirloom, and the trunk came with the house. A porch with a large sink is a great place to water plants and wash off dirty shoes and outdoor equipment outside of the house. The Winstons relax on the dock, where their mail is delivered by boat. They spend afternoons on the dock swimming, fishing, or waiting on the mail. This is what happens when a house talks and the owners listen.